WASHINGTON -- President Donald Trump has signed the budget deal. Trump tweets, "Just signed Bill. Our Military will now be stronger than ever before. We love and need our Military and gave them everything - and more. First time this has happened in a long time. Also means JOBS, JOBS, JOBS!" 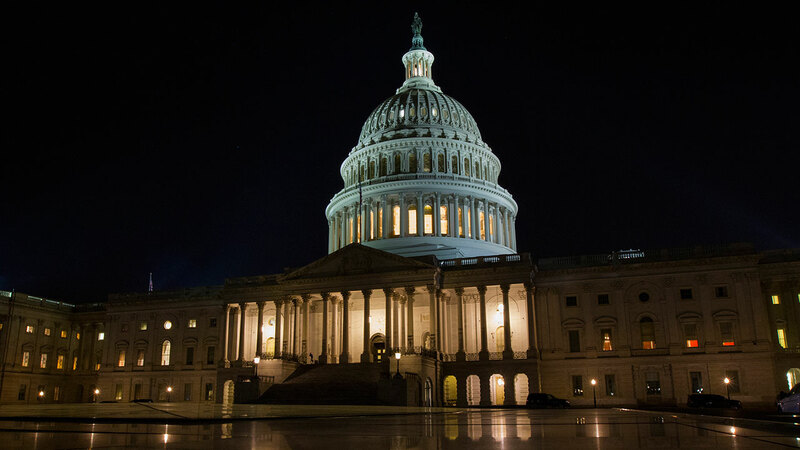 The House moved swiftly early Friday to reopen the federal government and pass a $400 billion budget deal, overcoming opposition from both liberal Democrats and tea party conservatives to endorse enormous spending increases despite looming trillion-dollar deficits.